Paris Saint-Germain midfielder Adrien Rabiot has reportedly emerged as a potential transfer target for Manchester United, according to Spanish outlet AS as cited by Mirror. The Red Devils are known to be in the market for new centre-backs during the upcoming transfer window, while it has also been suggested that a new forward could arrive at Old Trafford. 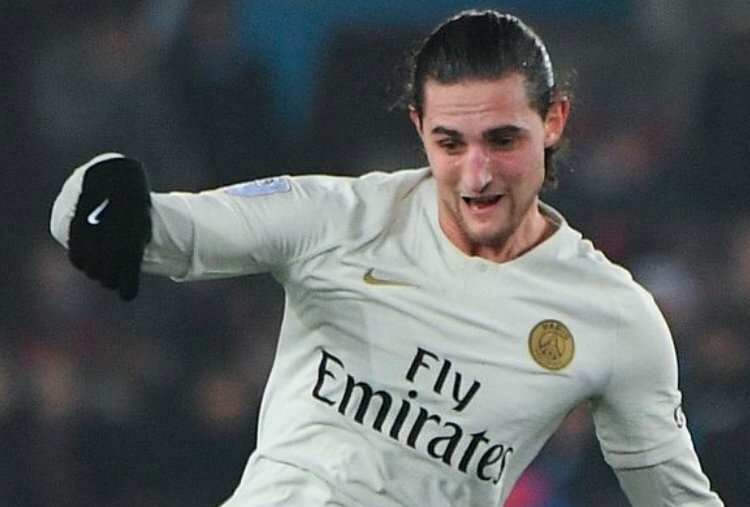 However, the aforementioned report suggested, United may be prepared to enter the race to sign Adrien Rabiot from the Ligue 1 champions ahead of the next campaign. The 23-year-old playmaker has less than six months left on his contract, and it certainly appears that the France international will leave the Parisians on a free transfer. United may face stiff competition for Rabiot’s signature, with Tottenham Hotspur, Liverpool and FC Barcelona have all been credited with an interest in the Frenchman, although the midfielder is likely to keep his options open until the summer.